Red Pepper Quilts: Winner ~ Noteworthy by Sweetwater FQ Bundle! Winner ~ Noteworthy by Sweetwater FQ Bundle! 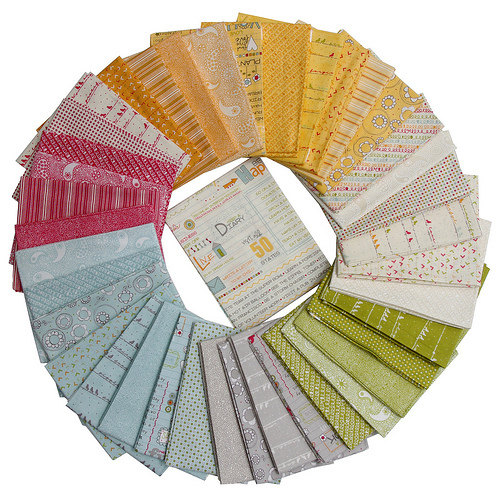 Happy Stitching, enjoy this bundle of goodness! Congratulations, Georgia, what a lovely pile for your young friend. congratulations! and thank u for the chance! Congratulations! Can't wait to see what you make with this set.